Four out of five employers have said that the requirements of GCSE maths and English and Level 3 training has resulted in a large percentage of Level 2 trained staff quitting, according to a survey conducted by The Early Years Trailblazer Group. The survey was conducted with a group of 656 employers. From the results, the survey revealed that 32% of respondents have had at least two Level 2 employees leave their setting since September of last year. The survey also found that 10% of employers said that their staff were moving on to higher paid childcare jobs, with 58% saying their staff had left their setting due to not believing they could achieve the GCSEs needed to progress to Level 3. The survey also suggested that Level 3 staff are being tempted away from the childcare sector, with nearly 70% of employers saying that they have had two or more Level 3 staff leave their setting within the past year. 58% also reported that their staff had left the sector due to poor pay. It was also found that a large number of Level 3 jobs are being left unfilled. 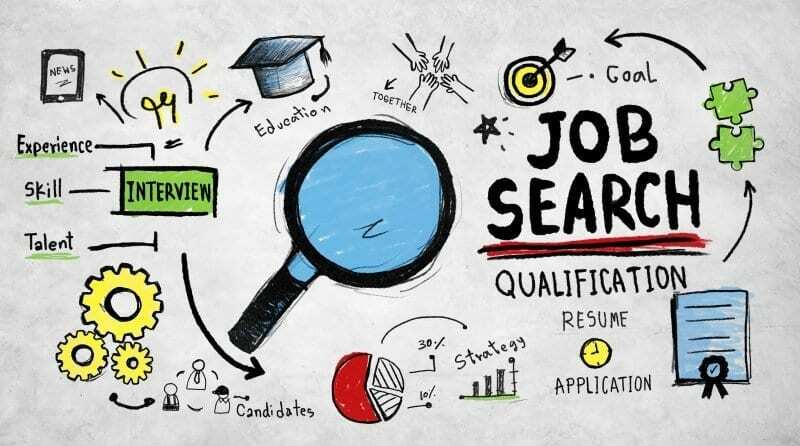 29% of employers have said that the Level 3 job vacancies they’ve posted have remained unfilled for over six months, with 33% saying that their Level 3 jobs had been unfilled for between three to six months. As a result of these unfilled vacancies, settings have had to raise proposed salaries in a bid to entice people to apply for the jobs. Whilst the pay rises may seem like a good thing, it has unfortunate side effects, one being that the cost is being passed on to the parents. In addition to this, over 50% of employers have said that they’ve had to reduce the amount of children they could take in their setting or have had to turn children away. Respondents have reported that some training providers have now stopped offering a Level 3 childcare apprenticeship. Employers have also voiced their frustration that training providers don’t offer English and maths GCSEs alongside the childcare courses.